Have you heard of a fruit called dragun fruit (pitaya)? 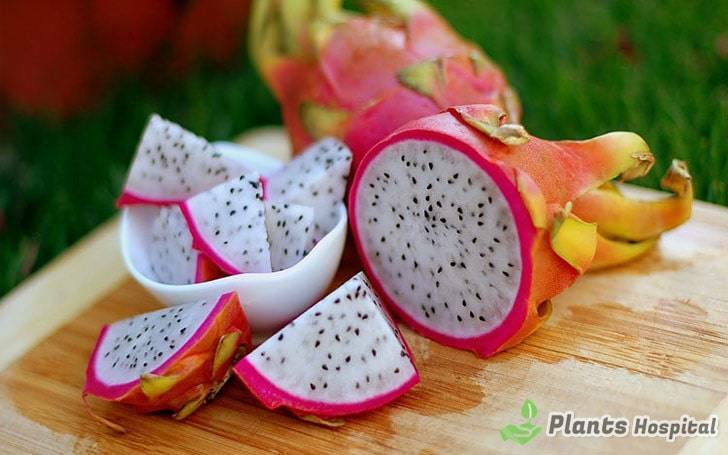 It is an exotic fruit with a sweet and delicate flavor, also known as “dragon fruit”. The fruit grows as part of two plants belonging to cactus family of South and Central America. It has become widespread in all parts of the world. The shell of fruit is red, pink, purple or yellow, and leaves are similar to artichoke leaf. The contents of juicy fruit are usually white or purple and have thousands of small black seeds. In every 100 grams of fruit, 87% water, 1.1 grams of protein, 3 grams of fiber, 0.16 mg of B2 vitamin, 20.5 mg of vitamin C, 8.5 mg of calcium, 1, 9 mg of iron and 22.5 mg of phosphorus. After a certain age, bones begin to lose their strength and density. This process occurs primarily in women. You can eat dragon fruit (pitaya) to help prevent arthritis and keep bones healthy. This fruit is a good source of calcium and magnesium, which are two components that help to maintain bone strength. It is a nutrient rich in calcium, increasing bone density. In addition, was discovered that magnesium found in pitaya kept bones healthy and strong. Pitaya is rich in fiber, helps bowel movements, releases digestive juices and provides smooth passage to digestive system. It helps prevent constipation, bowel syndrome and even colorectal cancer by regulating bowel function with fiber. 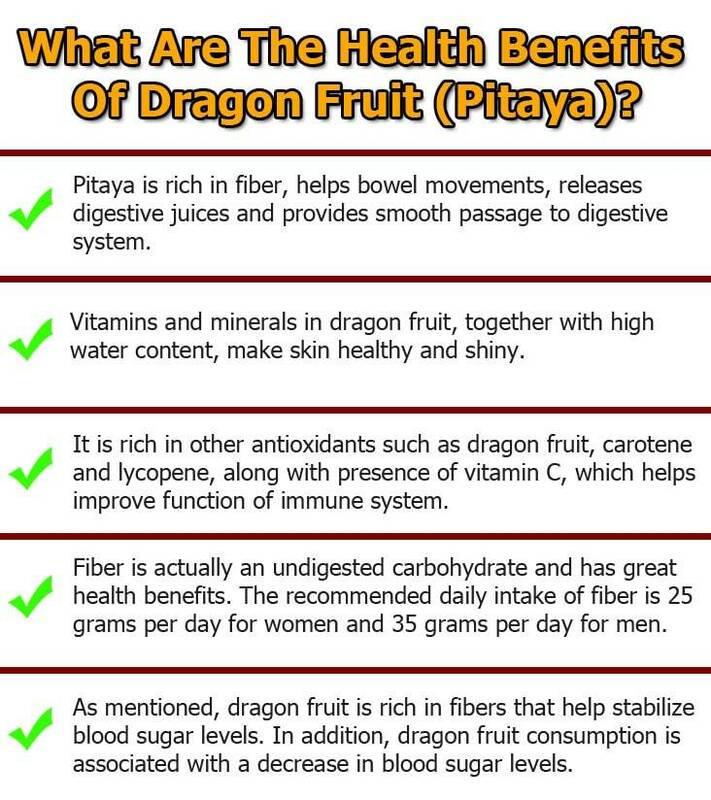 In addition, has been observed that dragun fruit (pitaya) stimulates healthy intestinal flora. Vitamins and minerals in dragon fruit, together with high water content, make skin healthy and shiny. Vitamin C, also known as an antioxidant in pitaya, helps to keep our skin healthy and moist, suppresses free radicals and prevents harmful effects on our bodies. 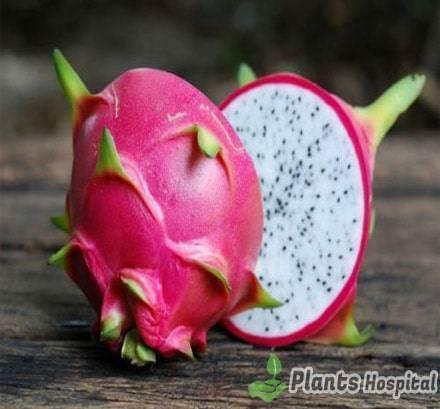 In addition, this vitamin also helps in the treatment of sunburn, acne and dry skin, so dragon fruit is a good source for prevention and treatment of various skin problems. It is rich in other antioxidants such as dragon fruit, carotene and lycopene, along with presence of vitamin C, which helps improve function of immune system. These antioxidants help reduce risk of prostate cancer by reducing number of available tumors while preventing development of other cancer cells. A study in Malaysia showed that, along with physical activity, consumption of lycopene-rich fruits and vegetables helped significantly reduce risk of prostate cancer. Fiber is actually an undigested carbohydrate and has great health benefits. The recommended daily intake of fiber is 25 grams per day for women and 35 grams per day for men. Pitaya contains 3 grams of fiber per 100 grams of fruit, and although fiber is better known as preservatives of digestive system, various studies also prove to be effective against type 2 diabetes, heart disease , and healthy body weight. As mentioned, dragon fruit is rich in fibers that help stabilize blood sugar levels. In addition, dragon fruit consumption is associated with a decrease in blood sugar levels. This suggests that regular daily consumption of exotic fruit may be beneficial in the prevention and even treatment of diabetes. Pitaya can help improve our heart health by increasing good cholesterol (HDL) and helping to lower bad cholesterol (LDL). This is due to vegetable based oils found in pitaya. Fatty in Pitaya also helps reduce risk of atherosclerosis, heart attack and stroke. As mentioned above, dragon fruit is an antioxidant but rich in vitamin C that protects our immune system. Vitamin B1, B2, B3, calcium, phosphorus, iron, protein and fiber vitamins contribute to improving function of immune system. White blood cells in our immune system attack and destroy harmful substances, strong antioxidants, such as vitamin C and carotenoids, can neutralize free radicals and protect white blood cells against damage. Pitaya is one of the few fresh fruits that contain iron. Iron plays an important role in the transport of oxygen to all parts of body and helps turn food into energy. Unfortunately, many people cannot consume enough iron, and according to studies, 30% of the world’s population suffers from iron deficiency. To combat iron, we must consume iron-rich foods such as meat, fish, vegetables, nuts, cereals and of course pitaya.